Flipkart’s Big Shopping days are from 6th to 8th December and Plus Members will be able to buy from now (9 PM, 5th December) itself. 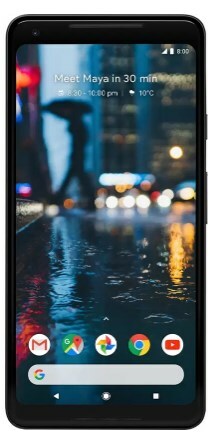 Flipkart is providing some great deals on some of the best smartphones including Google Pixel 2 XL at great price. Grab the deals now ! !